Things don’t always go to plan. Our customer had to re-print some urgent training materials in under an hour. Then they called us and, with equal efficiency, we collected the vital documents and delivered them to Coca-Cola Enterprises in under 2 hours. 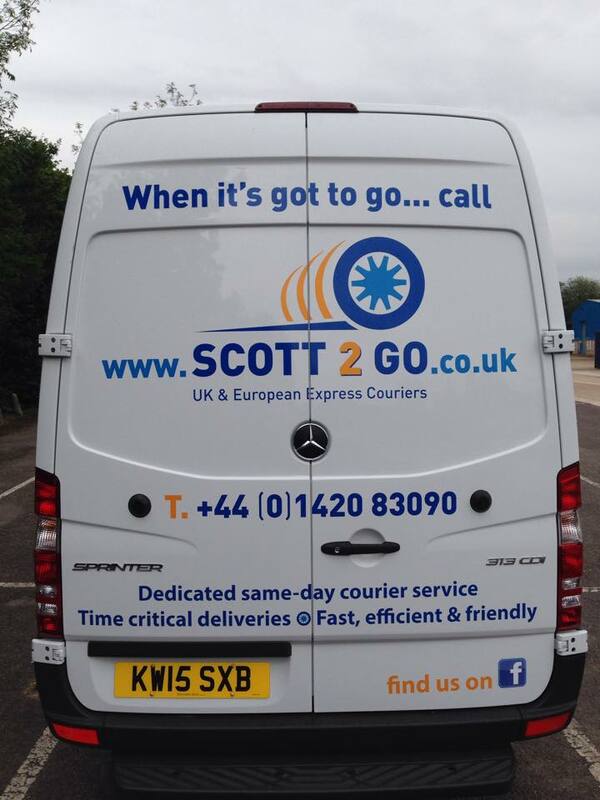 To coin a popular phrase “you can’t beat the real thing” so, when it’s got to go, give Scott 2 Go a call and you will get a courier service you can rely on! Once again we are delighted to be assisting the wonderful Dreams Come True Charity with their latest venture. The team there have been working tirelessly to put together this shipment in advance of the launch of their charity partnership with Bella Italia. This will help many more children and young people who have serious or life-limiting illnesses to fulfil their dreams and it is our pleasure to support them in this small way. A cuddly consignment! 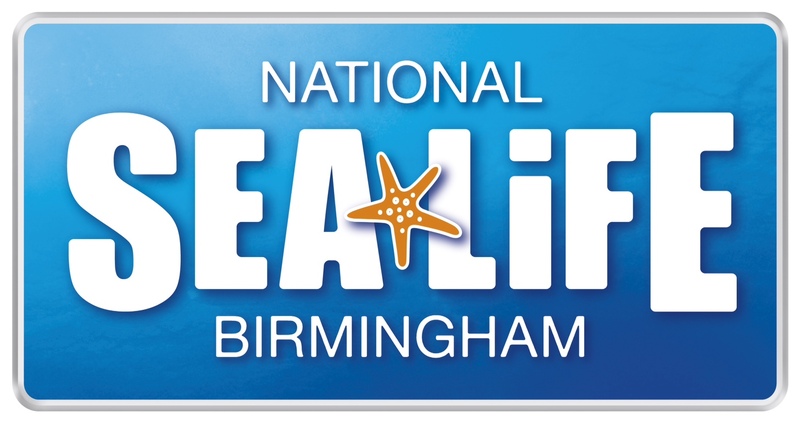 The gift shop at SEA LIFE CENTRE Birmingham is now fully stocked with 561 new penguin toys just in time for half-term. They travelled in style with Scott 2 Go! As a business we are always learning so today it was back to school! Our MD is an old boy of Amery Hill School (it was quite a few years ago) so Scott 2 Go was delighted to assist the school by collecting five spin bikes from Results Gym in Alton in preparation for the school’s Sport Relief fund-raising event next week. Good morning to you all. Well it’s that time of year when our vans become sleighs and we deliver gifts to our fantastic and loyal customers. It has been an excellent year for us and we are incredibly grateful and thankful for all your business and support. 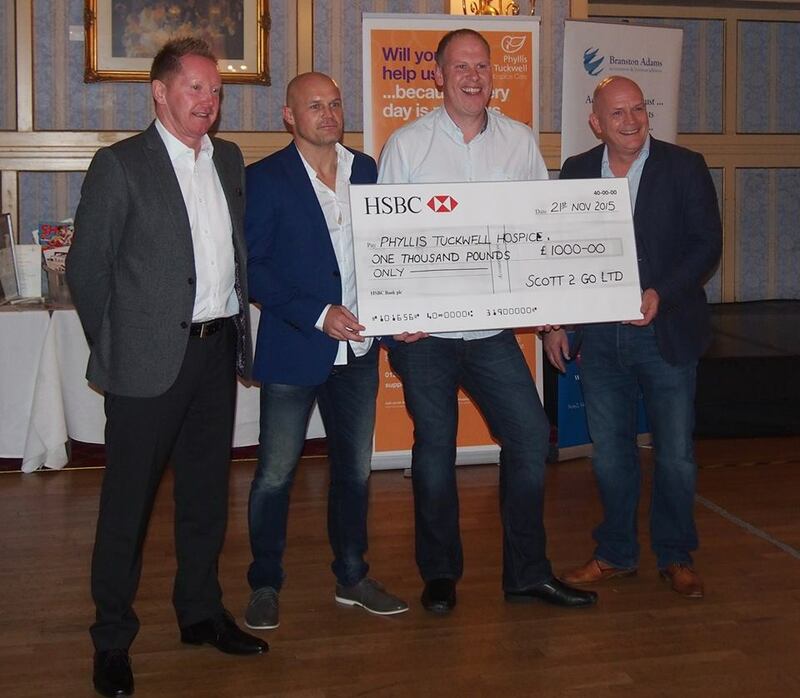 We were proud and honoured on Saturday to attend and be sponsors of a fantastic fund-raising event in aid of Phyllis Tuckwell Hospice, a wonderful charity who do such incredible work in the local community. We can safely say that Friday the 13th has not proved to be unlucky so far! Indeed our extremely busy day included a first delivery for another new customer. 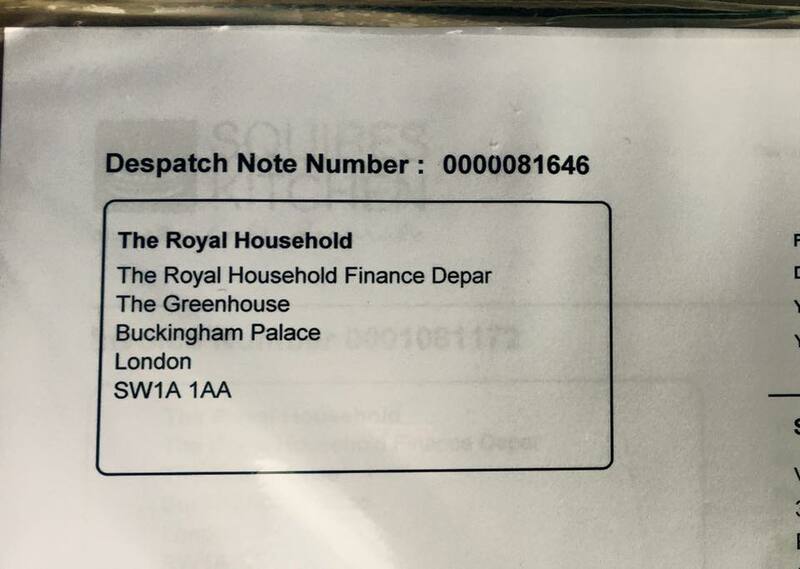 The recipient of the parcel could not have been more important and we sincerely hope that Her Majesty the Queen is delighted with both the polystyrene cake and of course the service provided by Scott 2 Go. Thank you, Ma’am! Some people say that ‘size doesn’t matter’ and we couldn’t agree more! 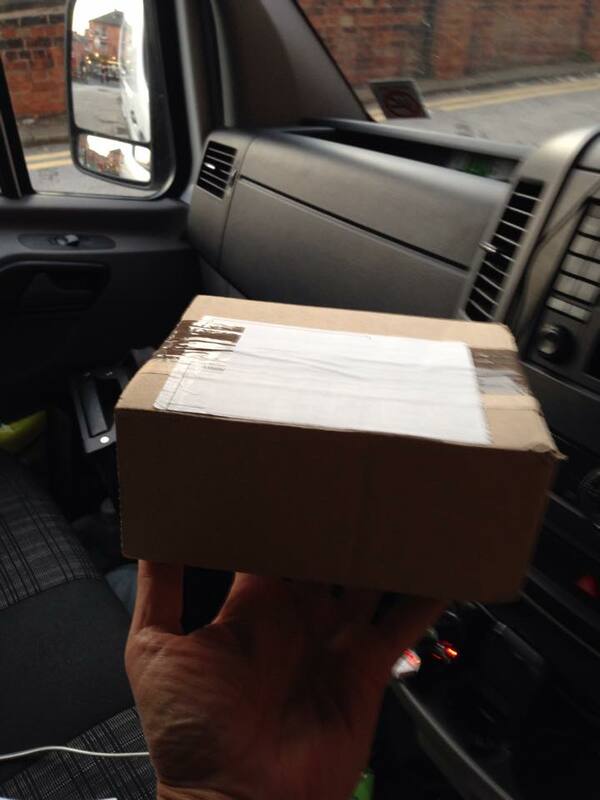 Far more importantly when delivering here was the time-critical nature of the contents of this box. Another area of our work which makes it so rewarding is being able to assist wonderful charities such as this. We were more than happy to deliver the equipment in advance of their Charity Day event on Saturday. Introducing our latest delivery vehicle featuring our distinctive logo and branding. Let us know on the Scott 2 Go Facebook page if you spot any of us out and about! When it’s got to go ... call Scott 2 Go! London Town – still under construction! 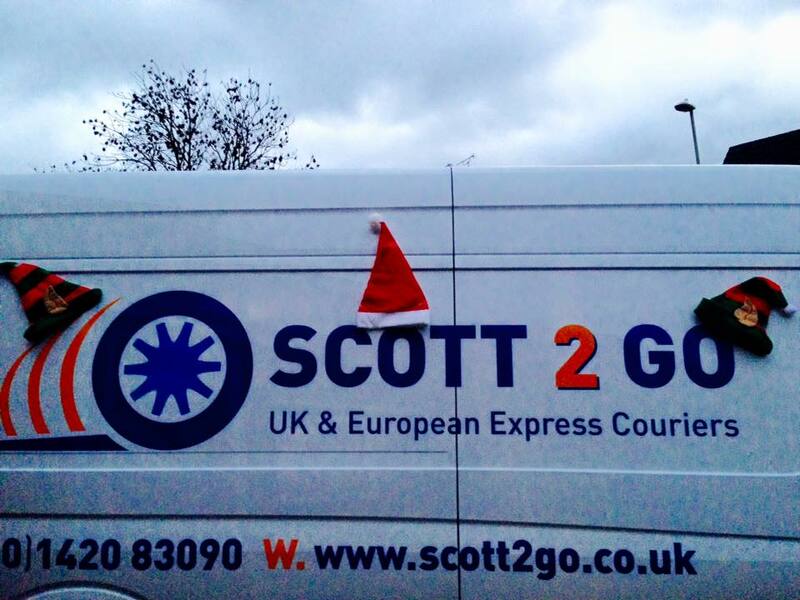 Scott 2 Go is a same-day door-to-door express courier company based in Alton, Hampshire.